The entire concussion debate is alive and well in the NFL right now, and rightly so. But, brain damage isn’t the only thing that’s ended NFL players’ lives while they were still playing in the league. These are stories that the league doesn’t want you to hear. They’re a mix of tragedy, sadness, and unbelievably confusing circumstances. From accidental electrocutions to heart attacks to murders, here are all the players who’ve died while still in the prime of their football careers. 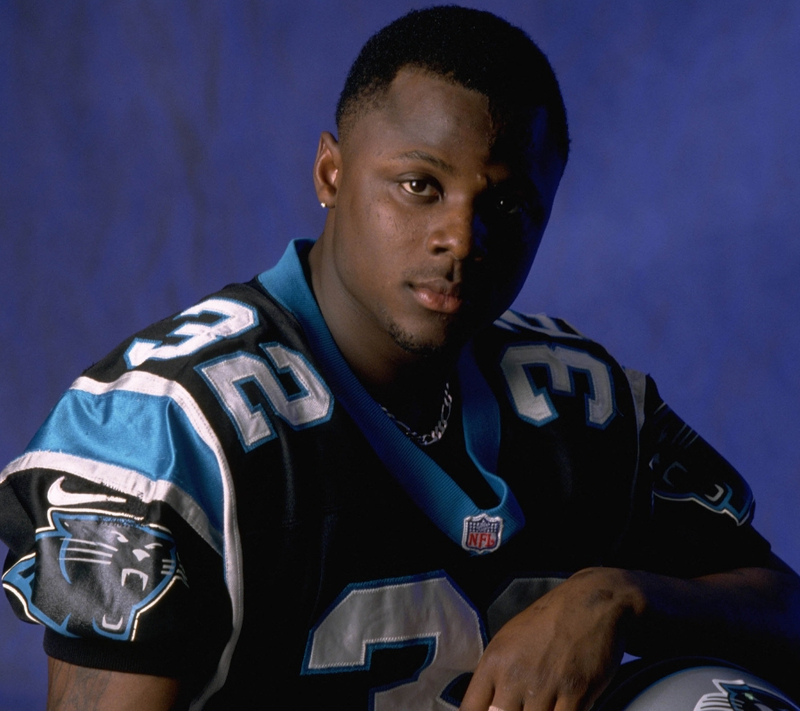 Fred Lane was quite the Cinderella story when he went undrafted in the 1997 NFL draft and was picked up by the Carolina Panthers. He quickly made his presence felt when he set a Panthers franchise rushing record for a game with 147 yards. In 2000, he was shot and killed in a domestic dispute by his wife. She pleaded not guilty to voluntary manslaughter. She was sentenced to seven years and 11 months in prison. 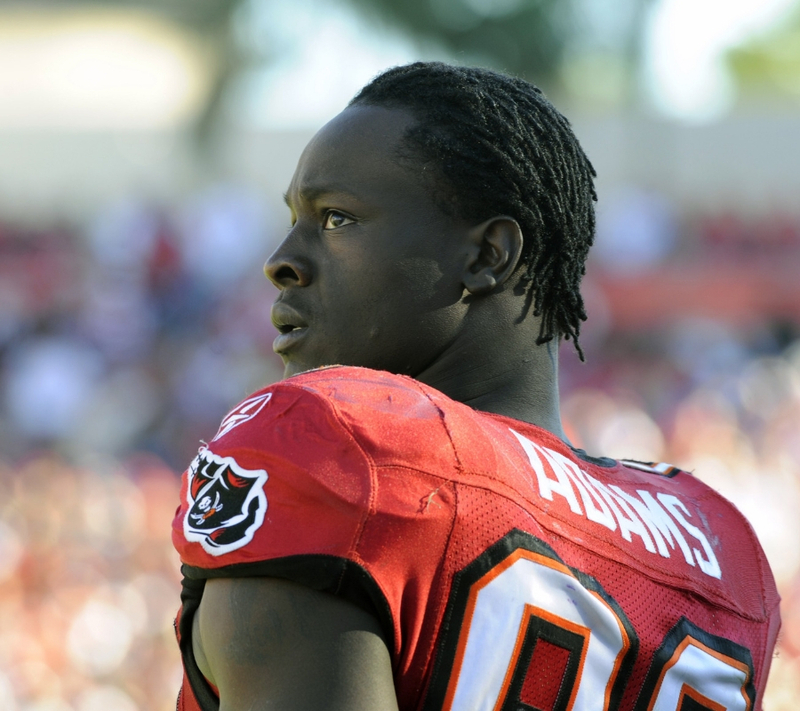 When he was the fourth overall pick in the 2007 NFL draft, Gaines Adams had a promising career ahead of him. There was a lot of hype following him to Tampa Bay. However, he was traded to the Chicago Bears after he wasn’t gelling with the team. Adams only suited up ten times for the Bears. He died of a cardiac arrest due to cardiomyopathy (which is an enlarged heart) in 2010 at the age of 26. This death shook the entire league to its core. 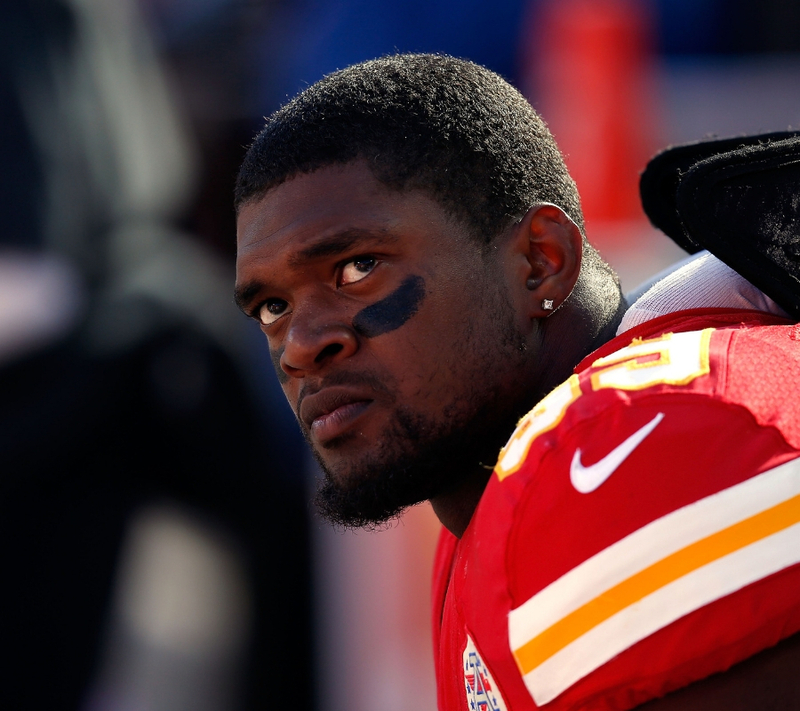 The linebacker murdered his girlfriend and their three-month-old baby, and then drove to the Kansas City Chiefs’ practice field where he shot himself in front of team officials. His family demanded that an autopsy be done to his brain. It was revealed that he had signs of brain damage, or CTE, which is currently affecting many former and current NFL players. Rodney Culver wasn’t a very high draft pick, but he made the most out of what he had. He was used as a short yardage back and was highly effective at doing so. 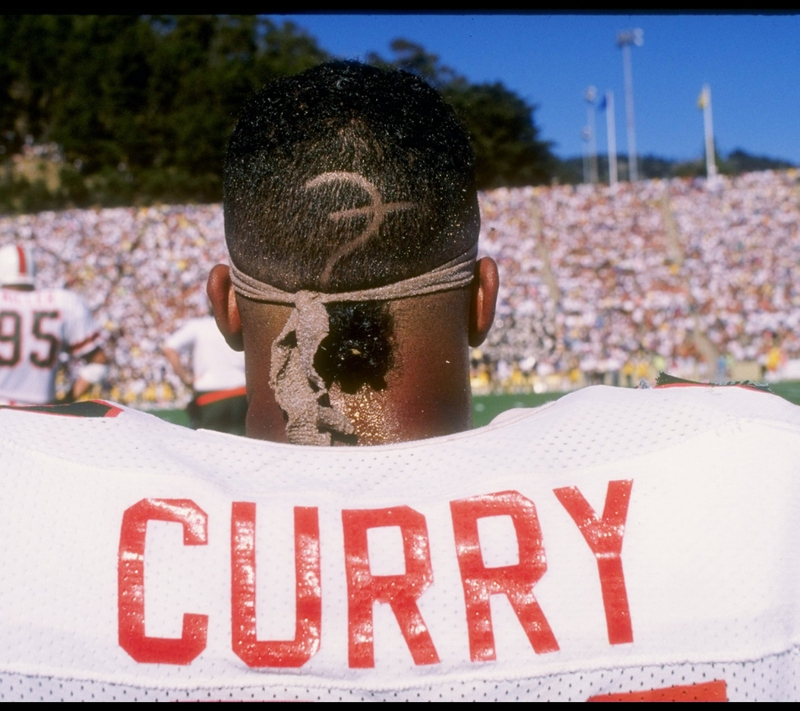 He was on the San Diego Chargers team that made it to the Super Bowl in 1995. Culver and his wife were killed in a plane crash in 1996 and were survived by their two daughters. The Culver family reached a settlement of $28 million with the airline. To be a kicker in the NFL for a long time takes a whole lot of skill. 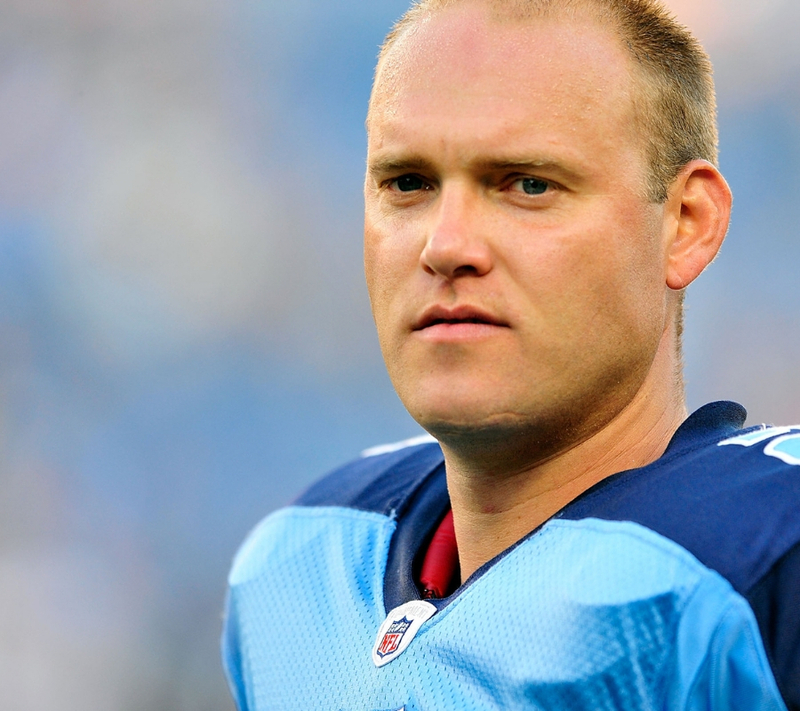 Rob Bironas was one of the league’s most talented kickers and set an NFL record of eight field goals in one game during the 2007/2008 season. Bironas was apparently chasing another vehicle, driving recklessly and was under the influence when he got into a car accident. He was married to Terry Bradshaw’s daughter Rachel at the time. 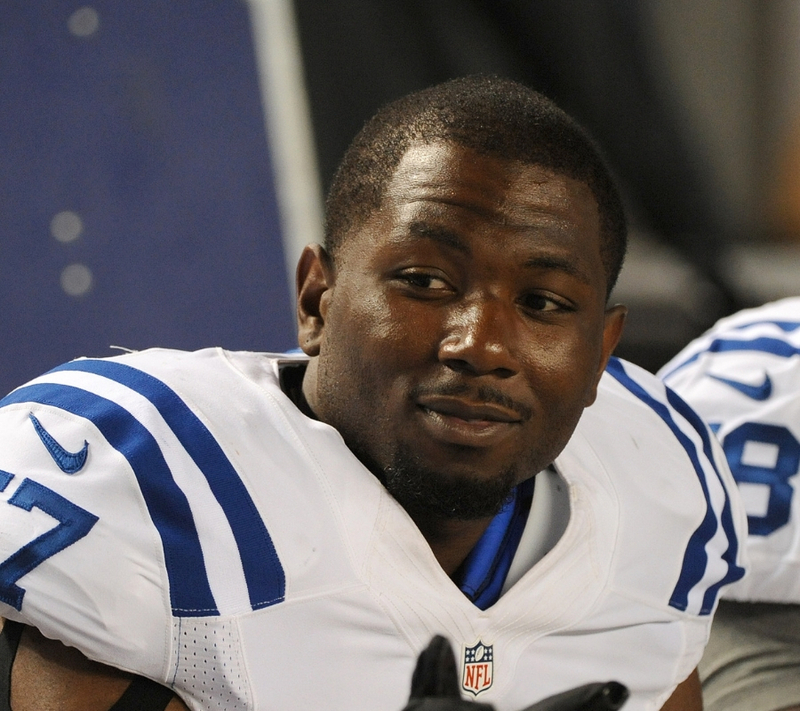 Marquis Cooper and his teammate Corey Smith both went missing following a boat accident in 2009. The two were best buddies from the University of Florida. The third man on the trip, Nick Schuyler, was found clinging to the side of the boat and had been separated from the two others early in the morning. The search lasted for a few days but nothing was found. They’re assumed dead at this point. 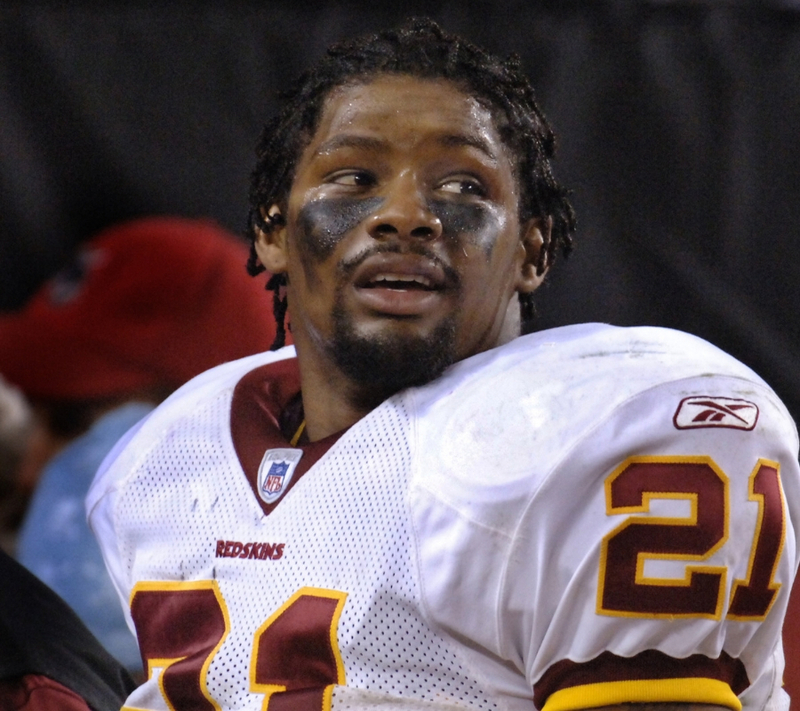 Sean Taylor was in his prime when he was shot and killed in a home invasion. He was a hard-hitting safety who struck fear in the offenses that he was playing against. He played with reckless abandon and basically changed the way the safety position was played. In the game following his death, his team, the Washington Redskins, honored Taylor by sending ten players out on defense, leaving the safety position vacant. After going undrafted in 2010, Jerry Brown was able to carve out a pretty decent NFL career. He played for five teams, including the Dallas Cowboys, and even had a little stint in the Canadian Football League. He was killed in a car accident when the driver, his friend Josh Brent, was driving under the influence. Brent ended up getting charged with DUI and intoxication manslaughter. 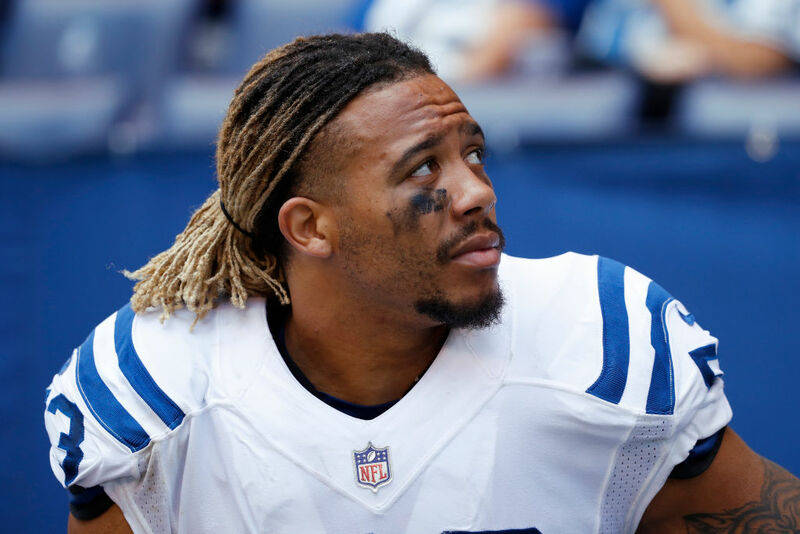 Brent was able to return to the NFL in 2014. Anytime you’re drafted in the first round, there are some very high expectations. The same was said for Korey Stringer when he went 24th overall to the Minnesota Vikings. He lived up to those expectations by making a Pro Bowl appearance in his final season in 2000. 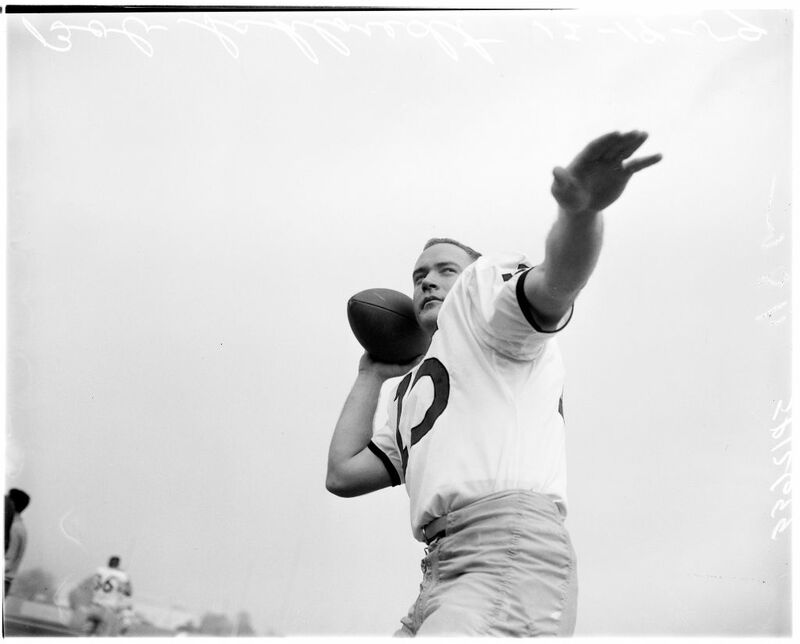 While he was in training camp, Stringer suffered heat stroke during the Vikings practice and died soon afterward. His death led to changes in the NFL in terms of water availability and shade. Chris Henry was a towering receiver who played on the high-flying Cincinnati Bengals team that also had Chad Johnson and T. J. Houshmandzadeh. He was looking like a very promising player until his life was cut very short. 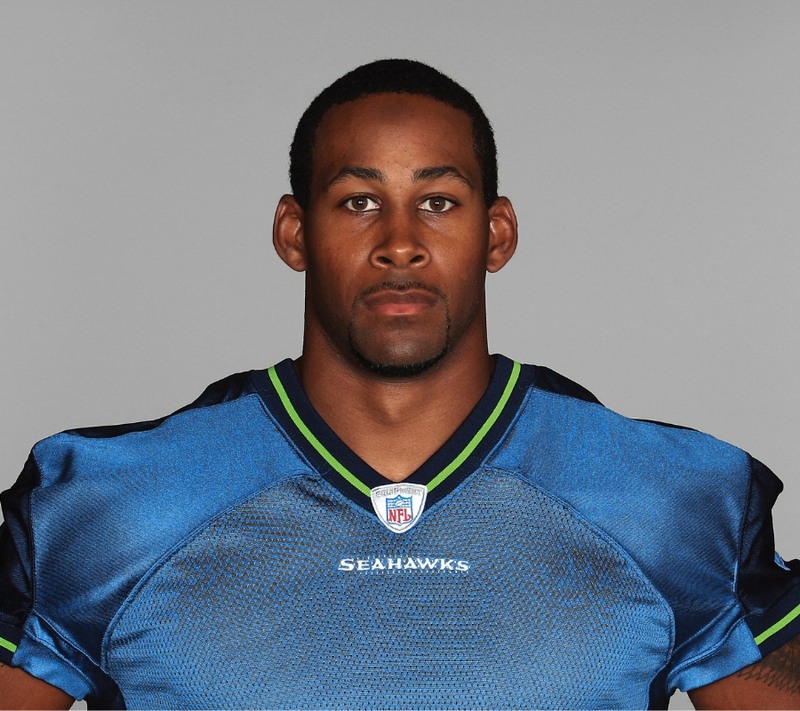 He was involved in a car accident in 2009 a month after being placed on season-ending injured reserve. Apparently, Henry had fallen off the back of a moving truck and died from blunt force trauma to the head. He was only 26. 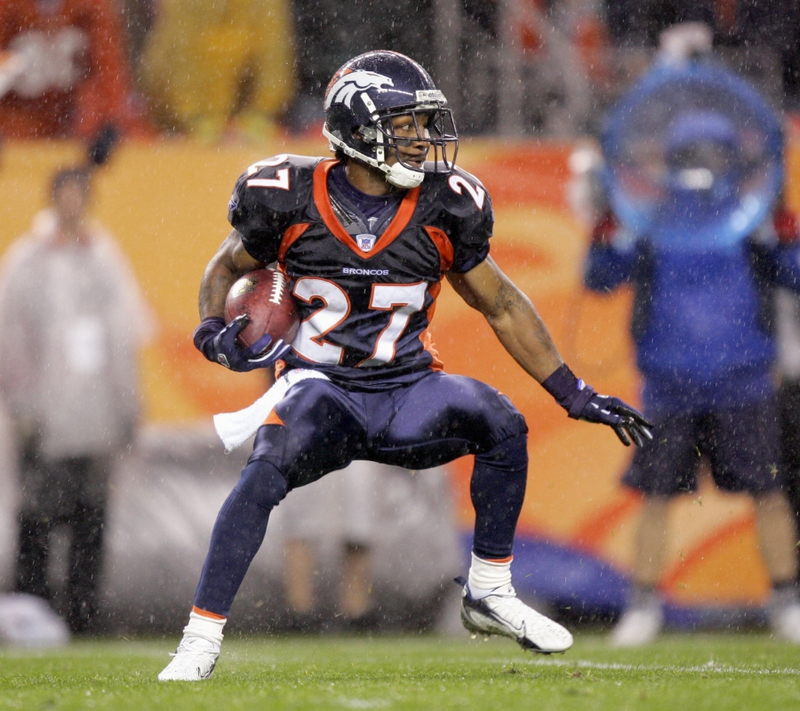 Just a few hours after the Denver Broncos’ season ended in 2006, cornerback Darrent Williams was killed in a drive-by shooting. He was leaving a New Years Eve party at a nightclub when an altercation broke out between gang members and several Broncos players. 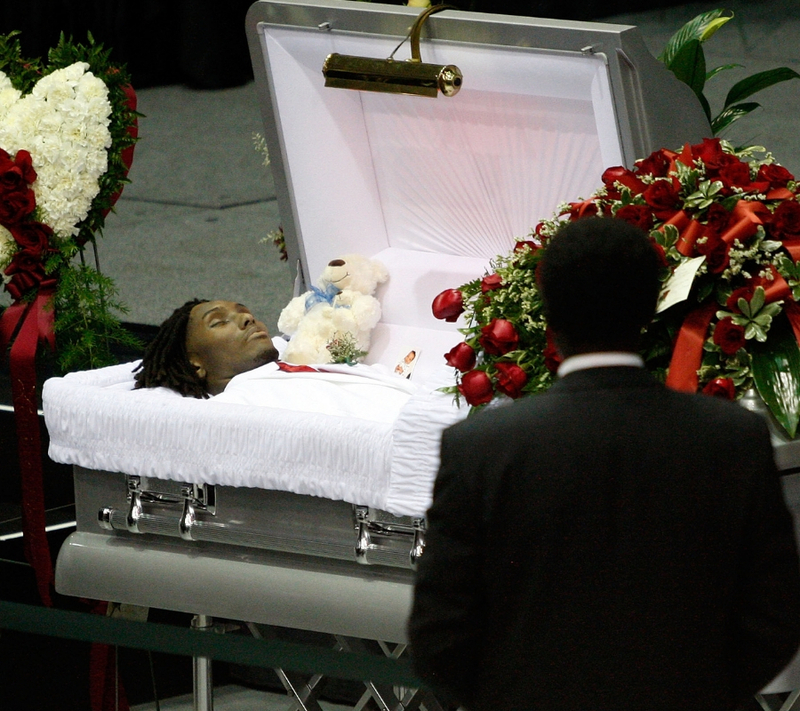 After leaving the party, the player’s limo was followed where several of them were shot and Williams sustained a fatal bullet wound to the neck. He was only 24 at the time. This was horrifying not only for Chuck, his family, and the team, but for everyone who had to witness it. 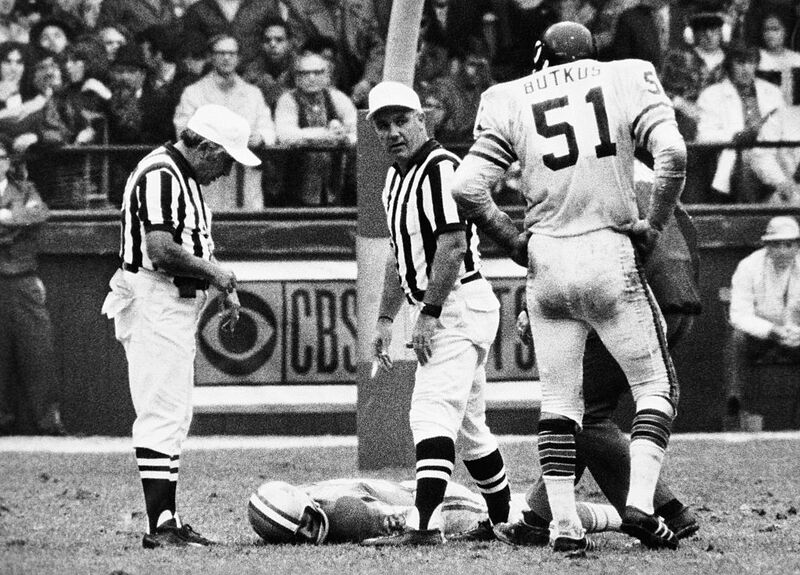 Hughes died of a heart attack on the field in 1971 in a game against the Chicago Bears. Hughes wasn’t a huge threat as a wide receiver, but he was a very good special teams player for the Detroit Lions. Thankfully, he remains the only player to die on the field in the NFL. 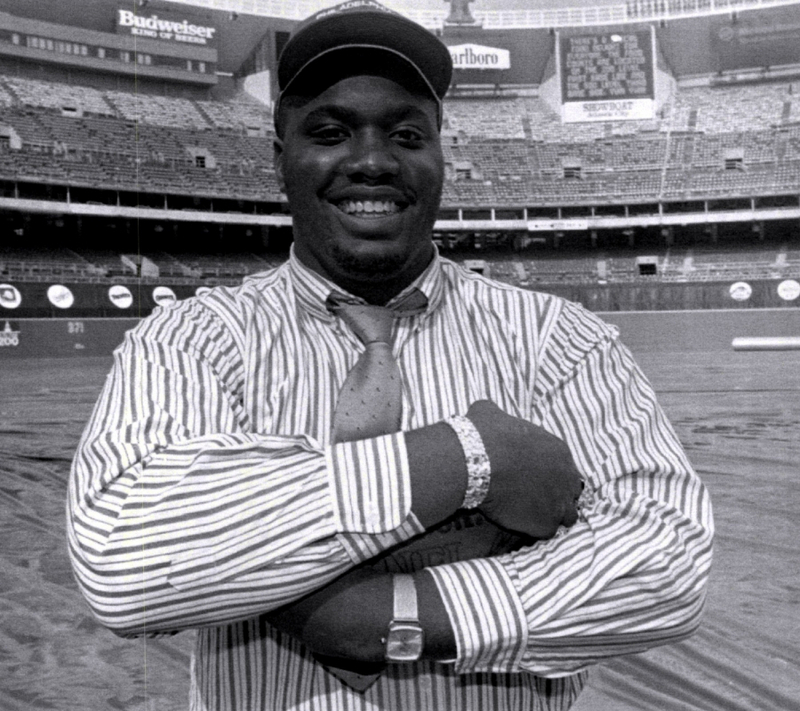 During his prime, Jerome Brown was one of the best defensive linemen in the NFL. Brown posted 20.5 sacks from 1989-1991 and was named All-Pro in his final two seasons. Jerome Brown and his 12-year-old nephew were driving on the highway when they were killed in a car crash. His teammate with the Philadelphia Eagles, Reggie White, broke the news to Eagles fans at a Billy Graham crusade just hours after the accident happened. 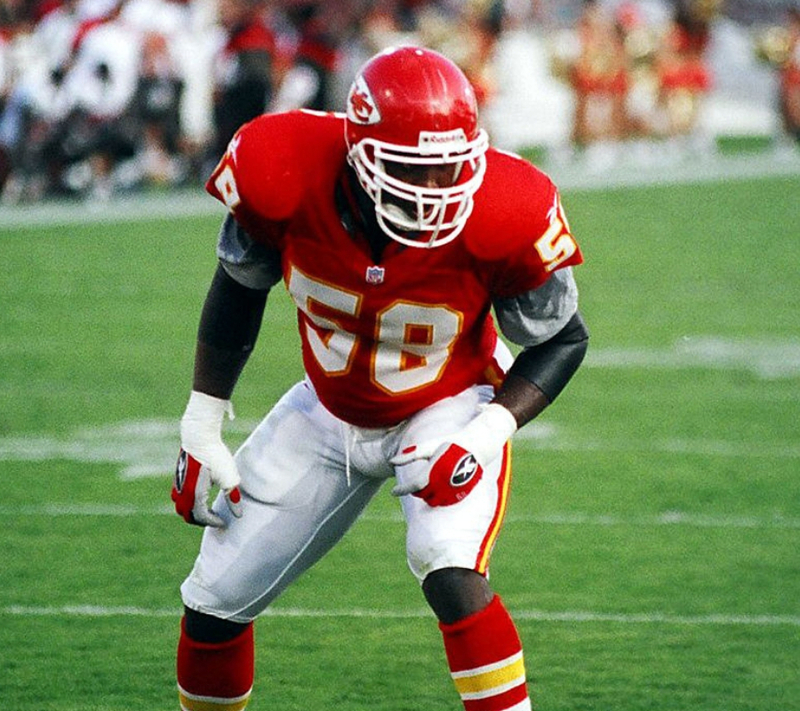 Derrick Thomas still holds the NFL single-game record for most sacks with seven. He tragically passed away just a few weeks after he turned 33 years old. He had been in a car accident and received minor injuries. He ended up dying from a blood clot because of complications from those car accident injuries. He was elected into the Pro Football Hall of Fame in 2009 and ranks 15th on the all-time sack list with 126 and a half sacks. He was drafted in the second round of the 2006 NFL draft. His best years came as an Oakland Raider when he led all linebackers in interceptions with six. 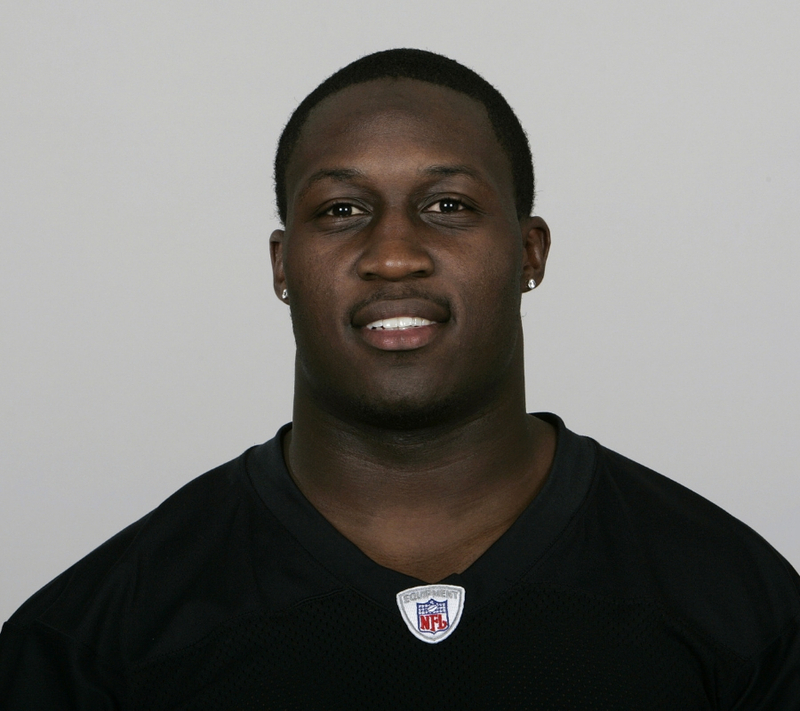 Howard was traded to the Atlanta Falcons before he was cut from the team. He was one of two people killed in a high-speed crash near Oakland in 2013, just six days after his release from the team. It was a tragic end to his life. Davis was the first African-American to win the Heisman Trophy in 1961 while playing for the Syracuse Orange. By all measures, he was going to be quite the NFL player, but tragedy struck shortly after he was taken first overall in the draft by the Washington Redkins and traded to the Cleveland Browns to pair with Jim Brown. 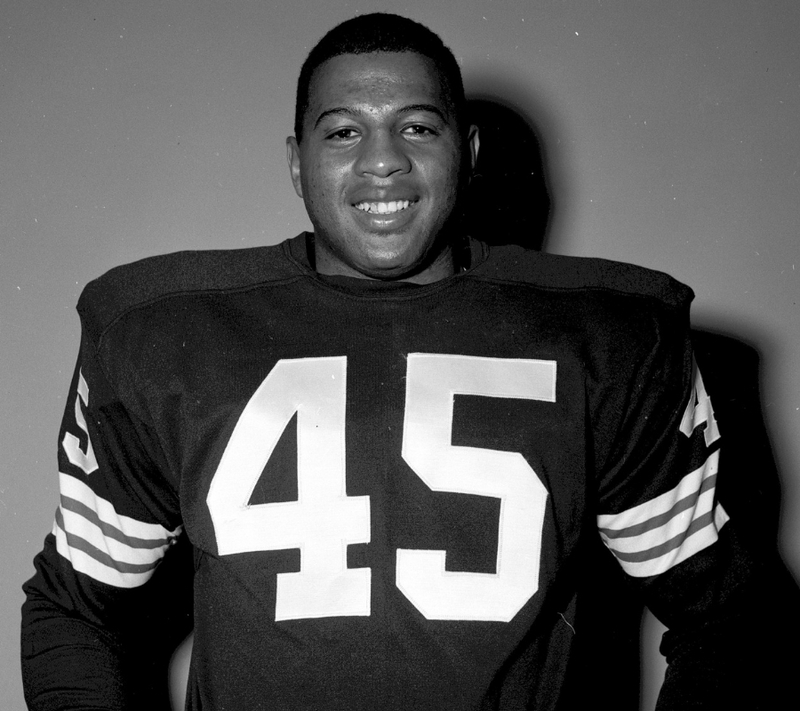 Davis was diagnosed with leukemia in 1962 and never played a game in the NFL because he would pass away shortly after. 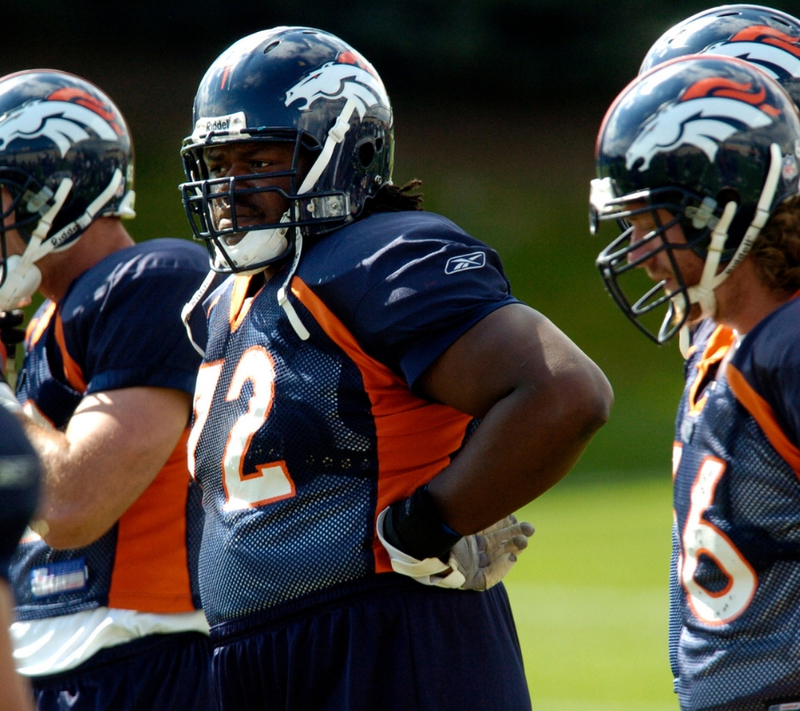 Davis wasn’t the only promising NFL player to die of cancer when he was about to do big things. 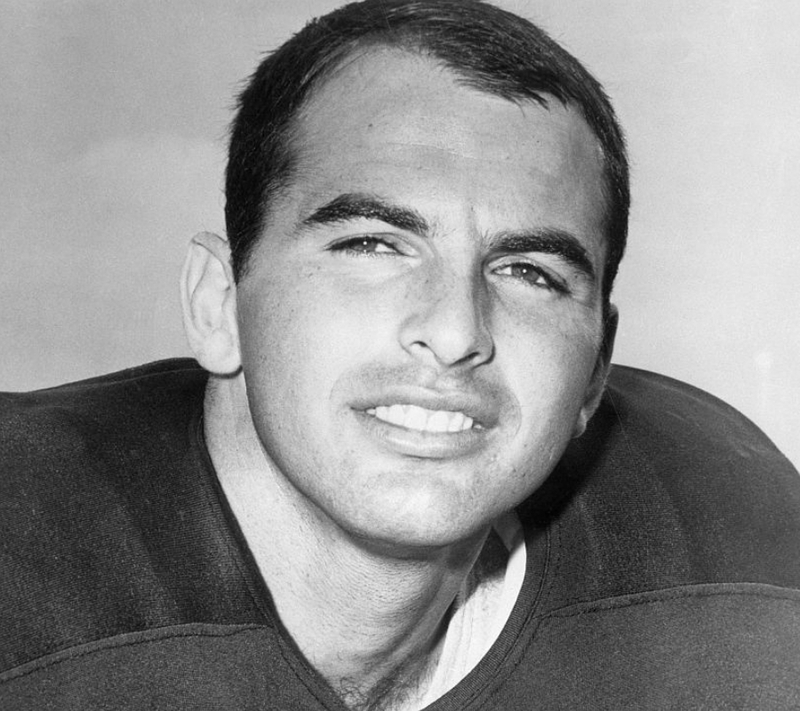 Brian Piccolo spent five years with the Chicago Bears as a reserve running back. He was diagnosed in 1969 and was the subject of the classic TV movie Brian’s Song in 1971. The Bears have since retired his jersey, making him one of just five Bears players who played in the Super Bowl era to have his number retired. 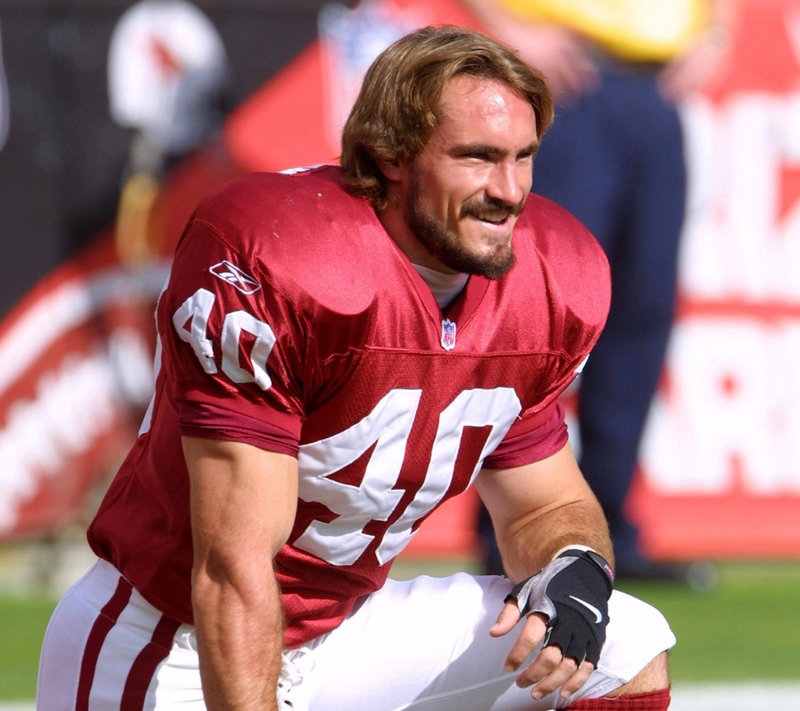 Pat Tillman is a true patriot. After the September 11 attacks in New York, Tillman was shaken emotionally. He didn’t know what he could do to help, but he had to do something. He decided to decline a $4 million contract from the Arizona Cardinals to join the U.S. Army. He served tours in both Afghanistan and Iraq before being killed by a friendly fire incident in 2004. Tillman’s decision ended up costing him his life. 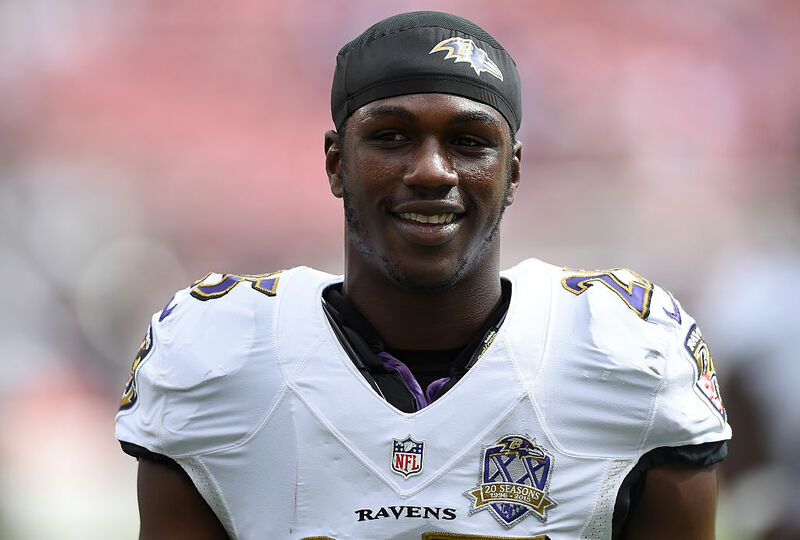 Tray Walker was selected in the fourth round of the 2015 NFL draft by the Baltimore Ravens. He was the highest draft selection from Texas Southern University since 1994. Walker was riding his dirt bike on the street when he was fatally injured after he collided with a Ford Escape at an intersection. He was listed in critical condition at first, but was pronounced dead a day later. Reports say he was riding at night without a helmet. Don Fleming was a defensive back for three seasons in the NFL during the early 1960s with the Cleveland Browns. He had majored in building construction at the University of Florida. He had been working as a foreman for a construction company during the off-season when he was killed during a workplace accident. The crane onsite brushed a 12,000-volt high tension electrical transmission line. He was pronounced dead at the scene. Edwin Jackson carved out quite the NFL career for himself. He went undrafted, and then got an opportunity with the Arizona Cardinals. He was cut by the Cards and picked up by the Indianapolis Colts, where he would flourish as a starting linebacker. He started eight games in 2016 before he, along with his Uber driver, were killed after pulling over onto the side of the road. After further investigation, they were hit by a drunk driver. After a very promising rookie season with the Buffalo Bills in 1968, Bob Kalsu opted to join the army. He was a second lieutenant and ended up getting tragically killed in 1970 when his unit came under fire in Vietnam. 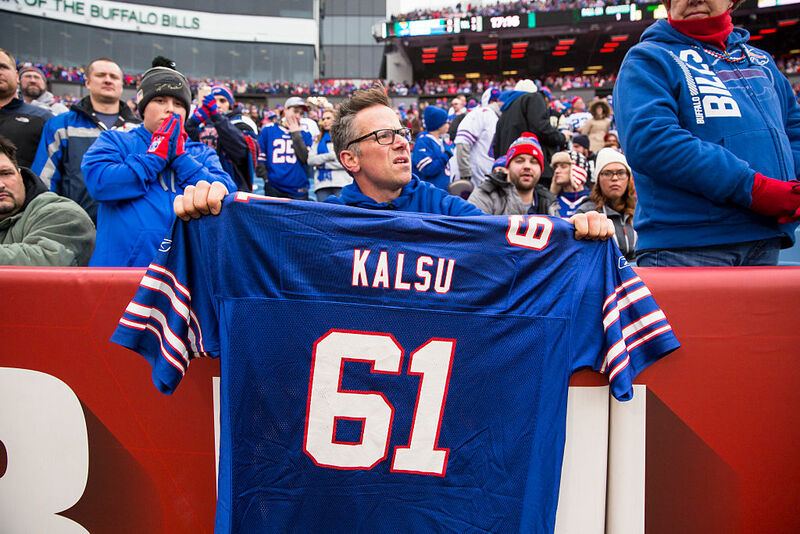 The Bills have honored Kalsu on numerous occasions, one of those coming in 2000 when he was inducted into the team’s Wall of Fame. He remains one of two players killed in action during the Super Bowl era. Delaney set four franchise records that would stand for more than twenty years after only playing two seasons. He was known as one of the kindest and most gentle people to play the game. He died in 1983 while attempting to rescue three children from drowning in a pond in Louisiana. He was awarded the Presidential Citizen’s Medal from President Ronald Reagan. 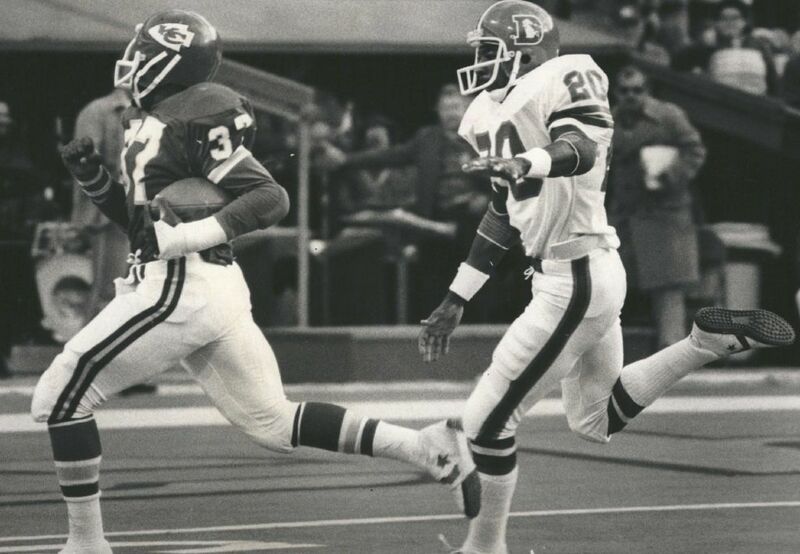 No one has worn his jersey number for the Chiefs since his death. 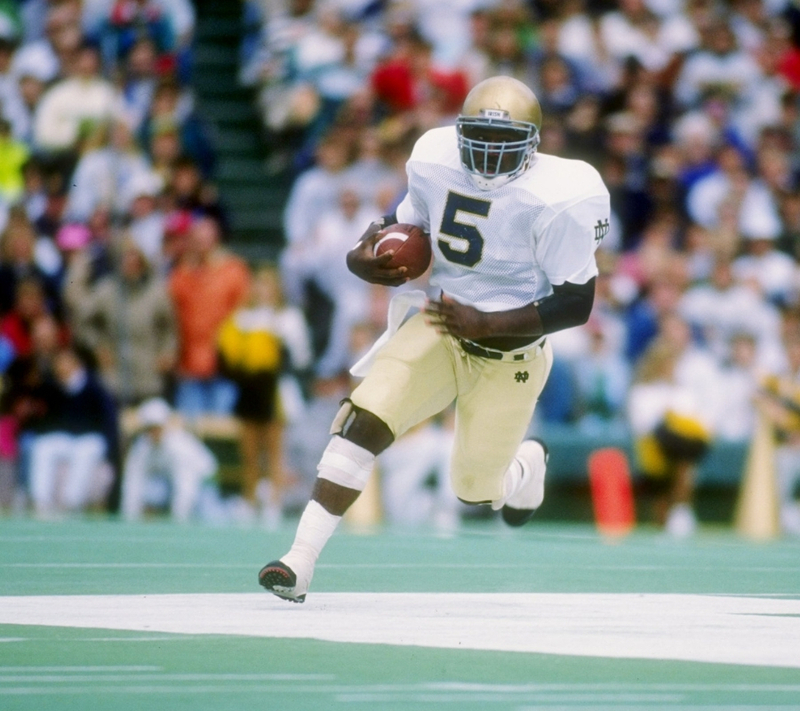 Shane Curry was drafted in the second round of the 1991 NFL draft by the Indianapolis Colts. He was projected to be one of the most dominant defensive ends to come out of college in a long time. He was out with a bunch of his friends at a Cincinnati nightclub when an argument broke out over a blocked vehicle. The person Curry was arguing with pulled out a gun and shot him. He was only 24 years old at the time. 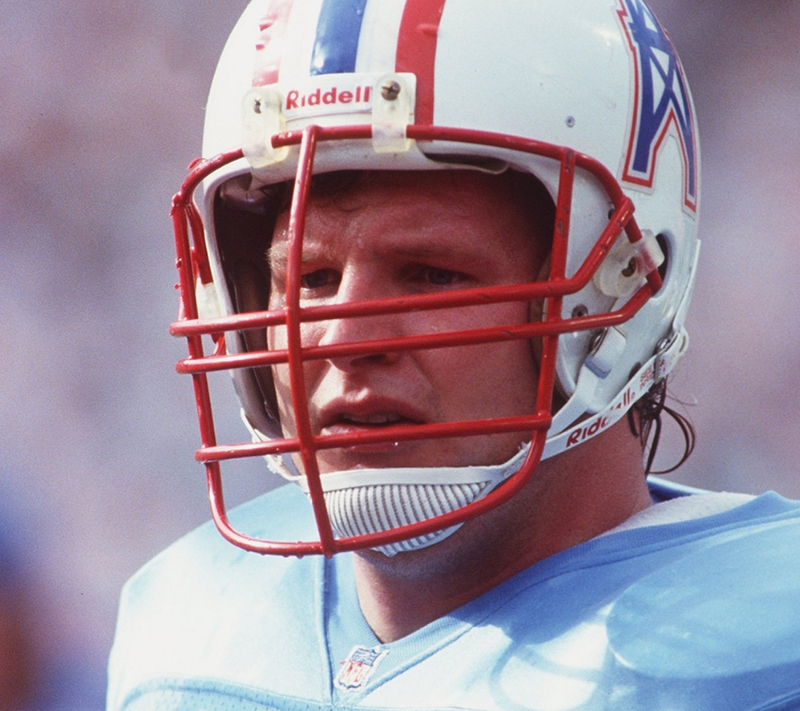 Alm was a defensive tackle for the Houston Oilers when the 25-year-old tragically ended his life. He was driving down the highway with his best friend from high school. The car lost control and crashed sending his friend flying out of the car. Alm got out of his car to check on his friend who he thought was dead. He was so distraught that he took out his pistol and shot himself on the scene. Gene Lipscomb was mostly known by his name “Big Daddy.” He was a defensive lineman and professional wrestler. 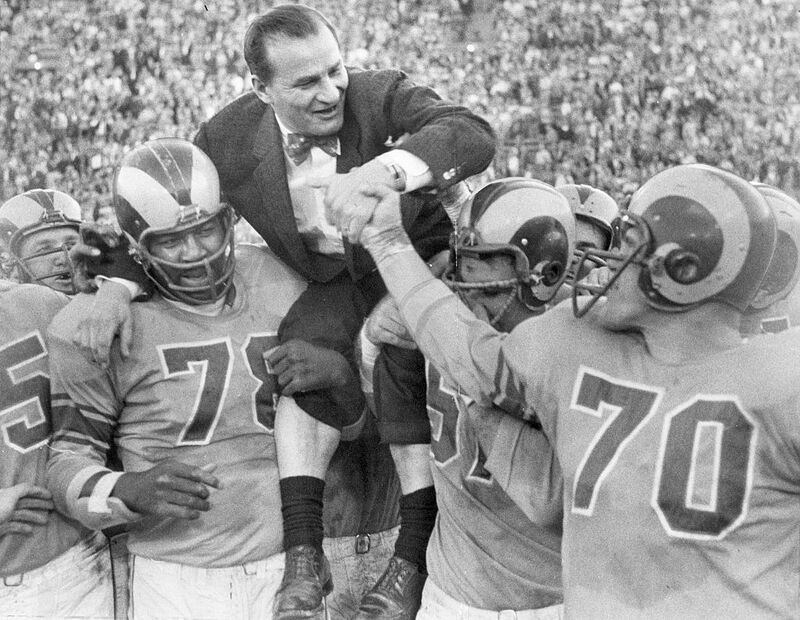 He was signed as an undrafted free agent by the Los Angeles Rams, and earned a spot in the Pro Bowl in 1959. In 1963, Lipscomb died of an overdose of heroin on Brice Street in Baltimore at the apartment of former friend and player Timothy Black. The entire NFL was rocked by the news. 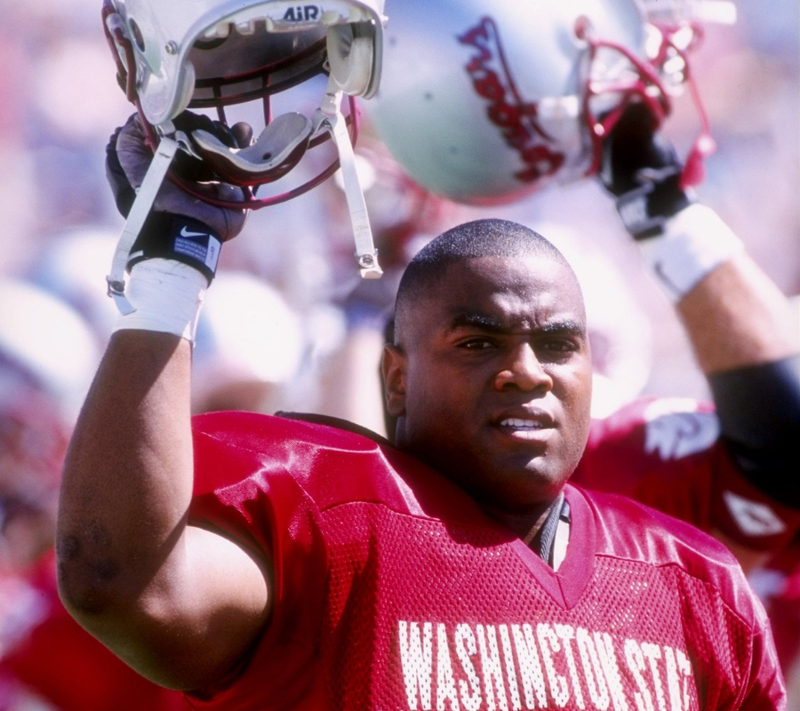 After having a massive year for Washington State, Leon Bender was drafted by the Oakland Raiders in the second round of the 1998 NFL draft. But, before he was able to even play one game, he died. He was visiting his agent and collapsed. The medical examiners in the area were able to confirm that it was a seizure disorder that caused the death. It was a tragic end to a promising young career. 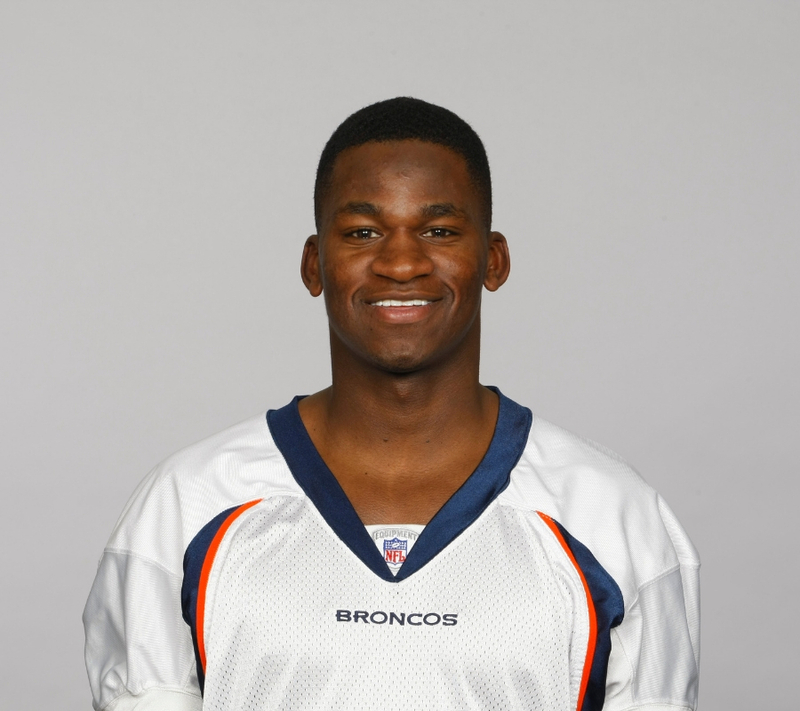 Kenny McKinley played in eight games as a kick returner for the Denver Broncos during the 2009 season. He was placed on the injured reserve with a knee injury late in the season and it impacted him mentally. In 2010 he was found dead from an apparent self-inflicted gunshot wound. The main reasons for his death were depression over debt, injury, and his post-playing career, and were too much for him to handle. The six foot three, 310-pound guard was a presence on the field. He played for the Denver Broncos and the San Francisco 49ers for a short period before taking his talents to NFL Europe. 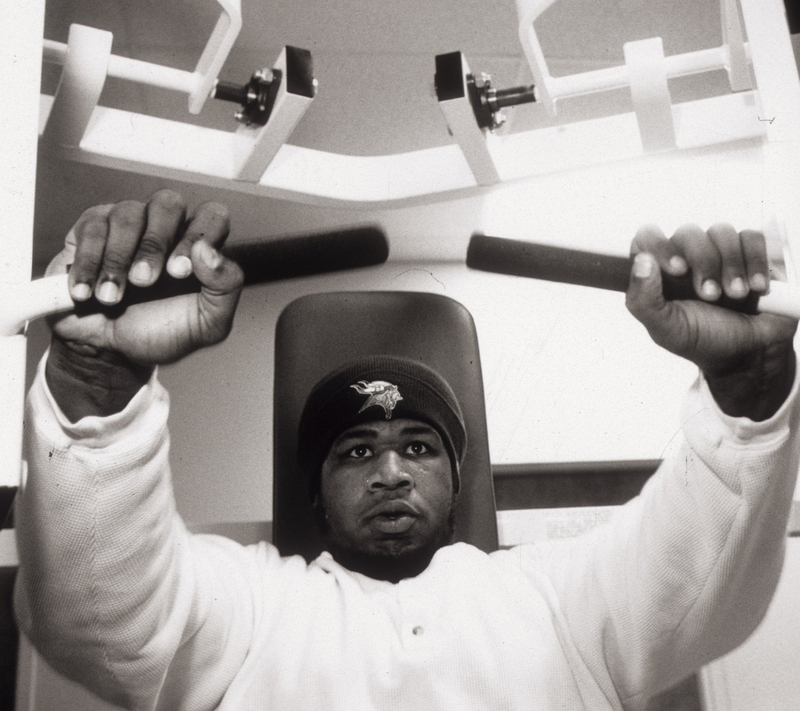 In 2005, he collapsed in the locker room and was transported to the hospital where he was pronounced dead. The cause of death was determined to be a genetic heart disease. He now has a memorial award in his honor that’s given to the player who best exemplifies Herrion. 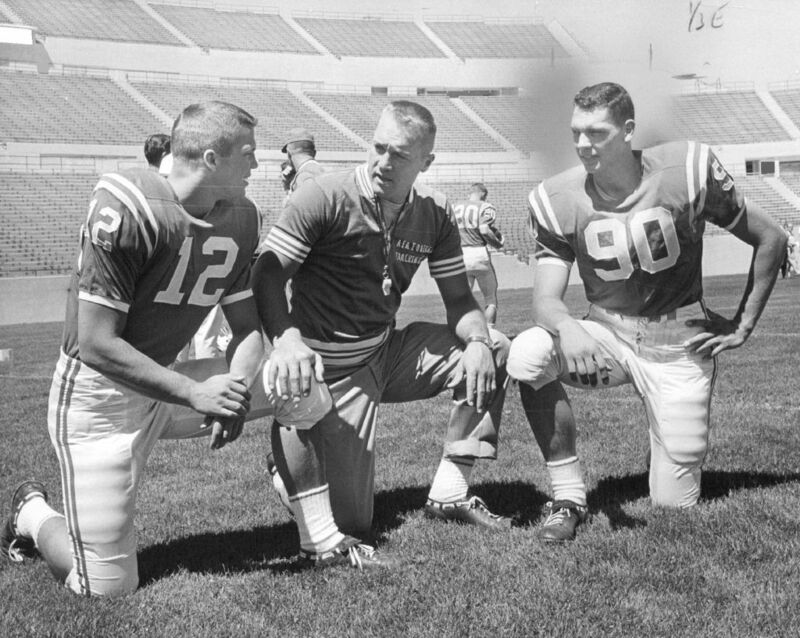 After playing one season for the Cleveland Browns, Don Steinbrunner was called to active duty after he joined the ROTC at Washington State. Following his short two-year tour, Steinbrunner chose the military over going back to the NFL. He went to Vietnam in 1966 where he was shot in the knee. That didn’t kill him, and he chose to go back on the battlefield after he was healed up. He was killed when his plane was shot down in 1967.